Limited Edition: The book is special bound and printed in 100 numbered copies. Hanseman is my latest photo book. I got the idea to make the book after my father became seriously ill and was hospitalized for weeks hovering between life and dead. When he became better I started to document him partly becuse I wanted to preserve the memorys of him in pictures, but the most important for me was to give him the book as a declaration of my love. To make the book was also important cause I had to process my feelings about life and death. Limited Edition: The book is special bound and printed in 500 numbered copies. "A mistake late in the production of the soon to be closed factory results in a batch of Polaroid film with strange and unexpected characteristics. The small batch is saved from destruction by someone who understands the interesting nature of the mistake and properties of the film. The photographer Martina Holmberg gets hold of a pack and falls in love with the films unpredictable and chaotic expression. She buys as much of it as remains to be bought and with it she creates a painterly and atmospheric world of brief moments.  Her work culminates in an exhibition and monograph uncommon in Swedish photography". The book is translated and available in English and German. "(...Whether you have been using your iPhone camera to document everyday life or are just discovering the charm of using it as a tool for creative photography, this book is for you. 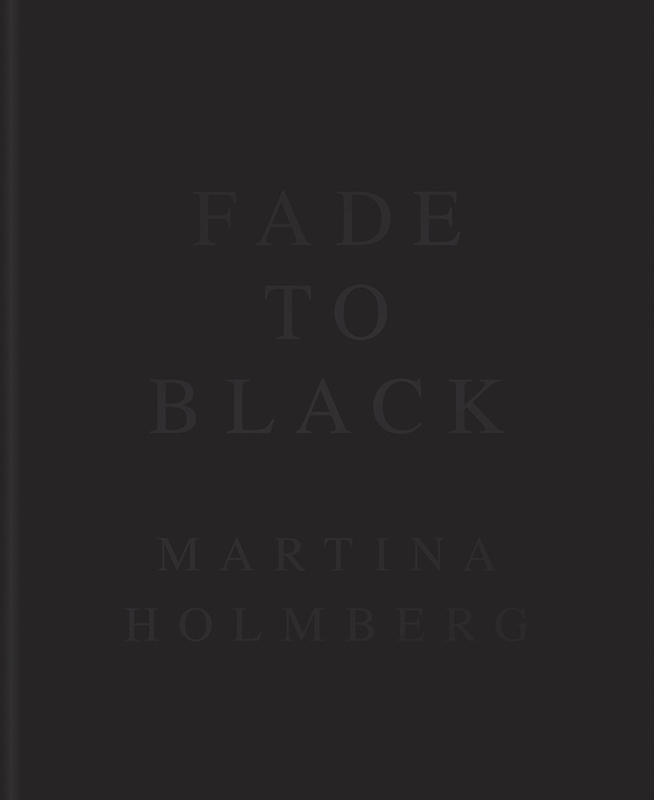 Author Martina Holmberg shares sixty tips that cover everything from shooting and editing pictures using your iPhone's basic features, to third-party apps and techniques for turning ordinary snapshots into unique and artistic images. The book is filled with images that illustrate each tip. Also included are two guest galleries that showcase iPhone photos from professional photographers Dominique James and Uwe Steinmueller. You'll be amazed and inspired by the artistic photography that can be achieved using the iPhone". / Excerpt from Amazon's text describing the English version: Sixty Tips for Creative iPhone Photography, released on Rocky Nook (Original edition published by DEXT).